19 year old rapper, songwriter and producer Osquello, a.k.a Fabiano Lewis has just dropped his debut EP ‘Good Morning Simulation’. A startlingly assured collection from a young artist with limitless potential, blending hip-hop, indie and jazz with skill and ease. After some high profile collaborations with Clairo and Declan McKenna, ‘Good Morning Simulation’ is the sound of Osquello stepping into the limelight. 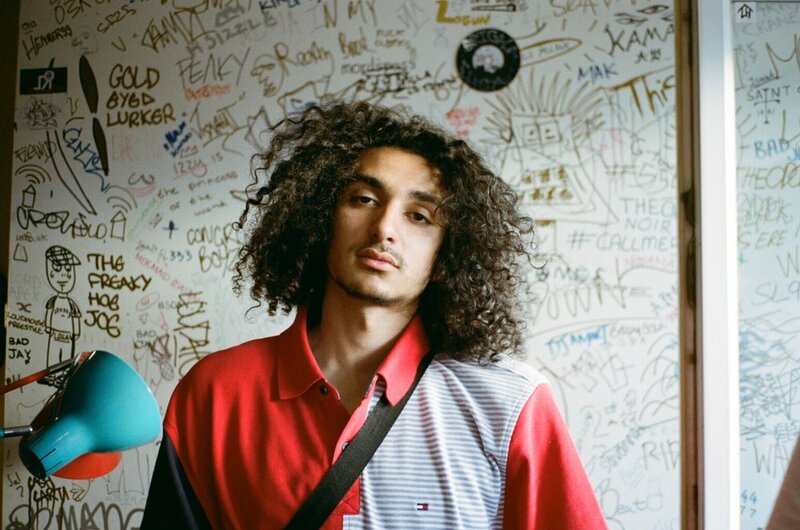 The EP highlights universal sounds laying his feelings out for all to see: it’s this honesty which makes him such a unique and vital voice, allowing him to forge a genuine connection with fans.